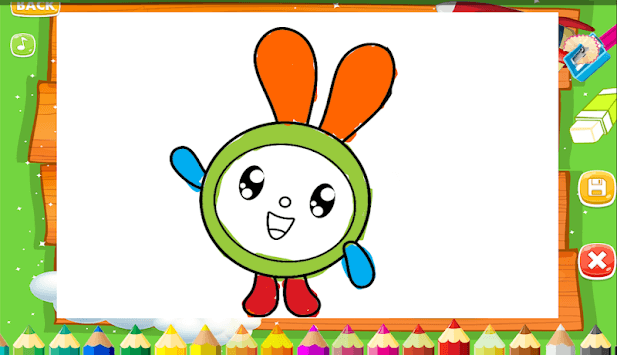 Free Coloring Pages & Drawing Book - Kids Game is designed for kids to develop coloring skills. This game contains many drawing images which are optimised for mostly all android devices! 🌟 All coloring pages are for free! 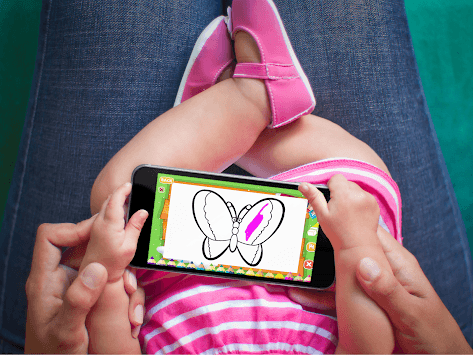 Coloring app for kids let kids color coloring pages and help kids learn and have fun at same time using coloring games.